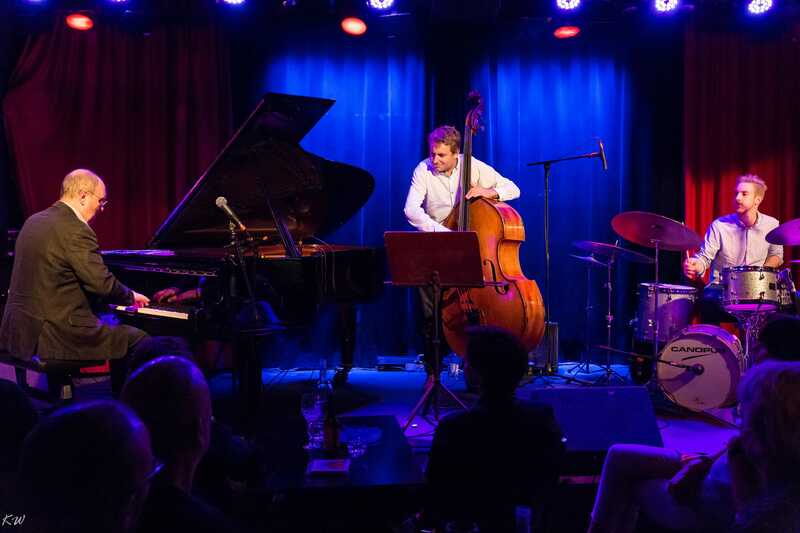 For decades Swedish pianist Lars Jansson has been one of the most in demand jazz musicians in Europe. Both as composer and musician Jansson shows an extraordinary talent. Both his compositions and playing has a very clear Scandinavian touch.